Over 130 Million Americans have said they want to try CBD! 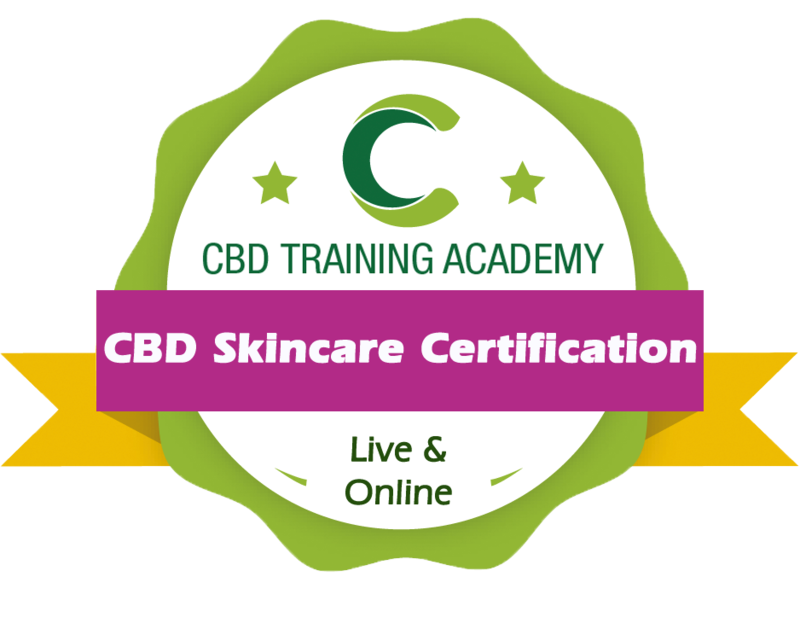 CBD Training Academy’s Skincare course teaches you & your employees what you’ll need to know to work with CBD in your spa or skincare related business or practice. Training is live and/or online so you can take it whenever it’s most convenient for you and your team. 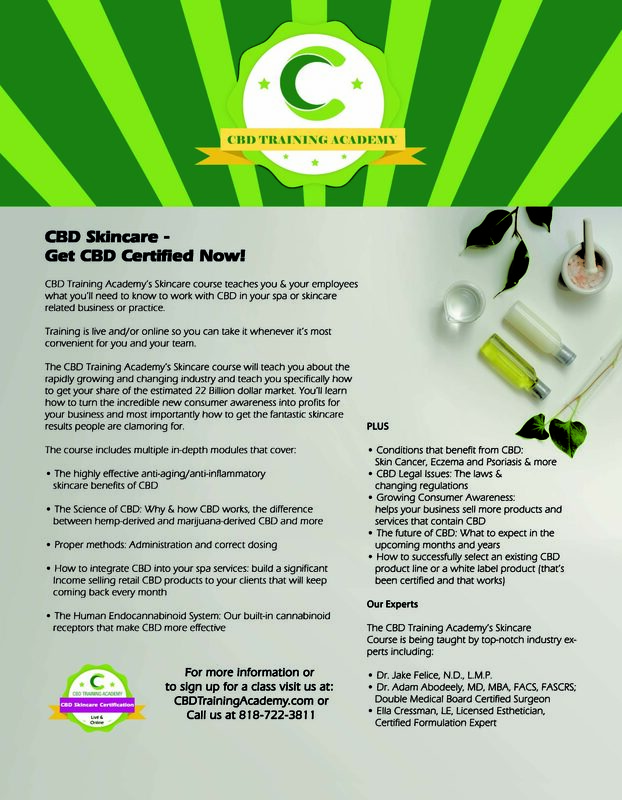 The CBD Training Academy’s Skincare course will teach you about the rapidly growing and changing industry – you’ll learn how to turn the incredible new consumer awareness into profits for your business and most importantly how to get the fantastic skincare results people are clamoring for. Dr. Jake Felice, Naturopath, N.D., L.M.P. Join us in Philadelphia at the International Congress of Esthetics and Spa show to learn about our CBD Certification courses available live and online. 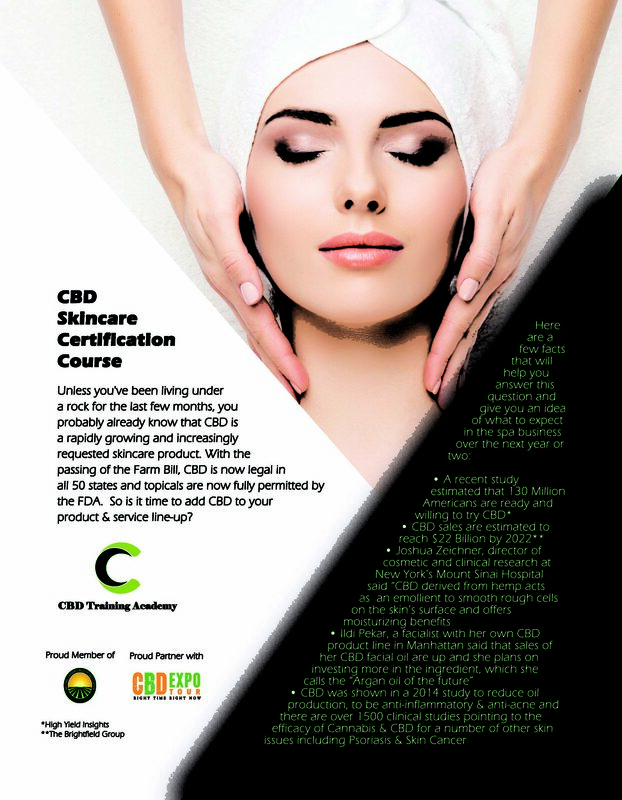 CBD Training Academy has skincare courses that dive deep into the new CBD products and services rapidly gaining popularity with spa clients coast to coast. We’re looking forward to talking with you and exploring mutual areas of interest at booth #633 at The Pennsylvania Convention Center – 1101 Arch St. Philadelphia, PA! Elle Cressman is a very experienced esthetician and educator working in the esthetics industry. 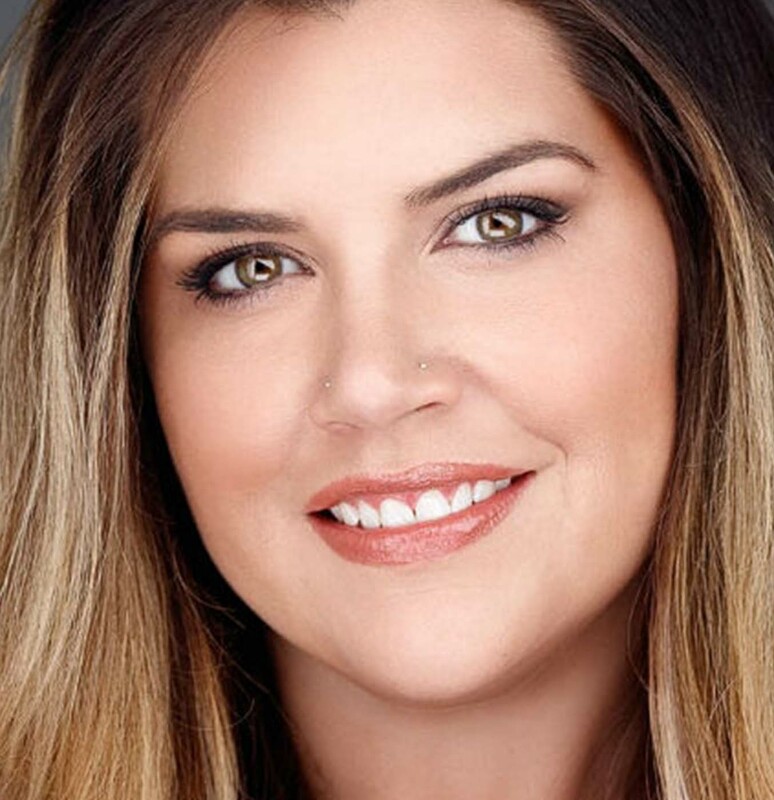 Ms. Cressman has been the Director of Sales and Education for Color Up Therapeutics, a cruelty-free, organic CBD company located in Boulder, CO.
Ms. Cressman became a licensed esthetician in 2007 after attending the College of International Esthetics. In 2009, she became a skin care educator and industry mentor and achieved an “Organic Skin Care Formulation Certificate” in 2016 and “Organic Skin Care Formulation” Diploma in 2018; she was nominated for a “2018 DERMASCOPE Aestheticians’ Choice Award” as Favorite Brand Educator.